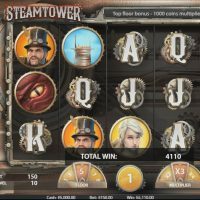 Start your engines and get ready for Steam Tower, the new slot game from NetEnt. 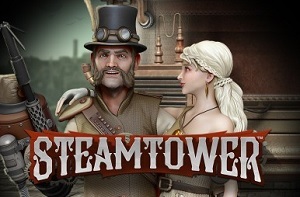 Steam Tower is pumped full of steampunk imagery, with its Victorian-era motifs and industrial design. 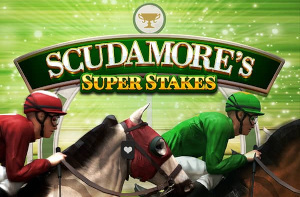 And you’ll love the 5-reel 15 payline game even more with its Stacked Wilds, Free Spins, and multiplier bonuses. The standard symbols in this game are made up of the high value symbols: the top of the tower, the damsel-in-distress, a red dragon’s eye, and the game’s hero who stands next to the reels while you play. 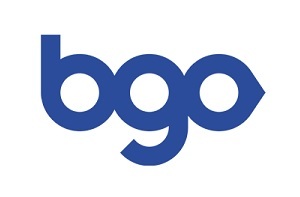 The lower value symbols are the usual J, Q, K, and A. But you’ll be aiming to get the Wilds – a grappling gun and the hero once again – as well as the big Stacked Wild. 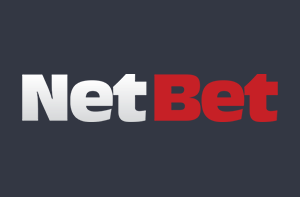 Bet anywhere from 1 to 100 coins per spin. There’s also an autoplay function that gives you 100 automatic spins. The Stacked Wilds take the form of the hero over an entire reel. If he is fully exposed, he triggers the Free Spins feature and an elaborate bonus game. The hero shoots his grappling gun to the first floor. Any wilds triggered during the round will give you extra free spins and take you to the next floor (denoted by a Floor Meter). Once you reach the top floor, you are rewarded with a cash prize of 1,000 coins. If you’re fortunate enough to get the stacked wilds on every reel, you can win 2000x your stake. 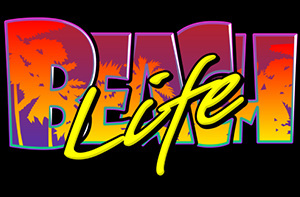 The Free Spins game is where all the big wins are and they are frequent once triggered. The house edge is a paltry 2.96% so you won’t be running out of steam on this game. I adore the visuals on Steam Tower. Some slots go too far with their graphics with little care for gameplay. NetEnt has done a great job here. 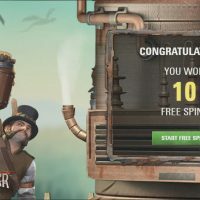 It runs smoothly and the Free Spin bonus game is so unique and quirky. 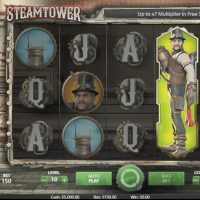 If steampunk can re-imagine 19th century Britain so well (a period when slot games were born coincidentally), maybe this could help re-imagine the idea of a bonus feature. And let’s talk about the steampunk theme for a second… it’s fantastic! It’s not really my kind of thing but even I can appreciate the industrial theme. It’s so cool! Luke Davis is a copywriter and blogger based in Nottingham, UK. He writes for his own blogs, covering everything from music to culture, tech, and sports. His interests include Pokémon and modernist architecture. When he's not writing, he's a music producer and always finds an excuse to insert a Simpsons reference into conversation.